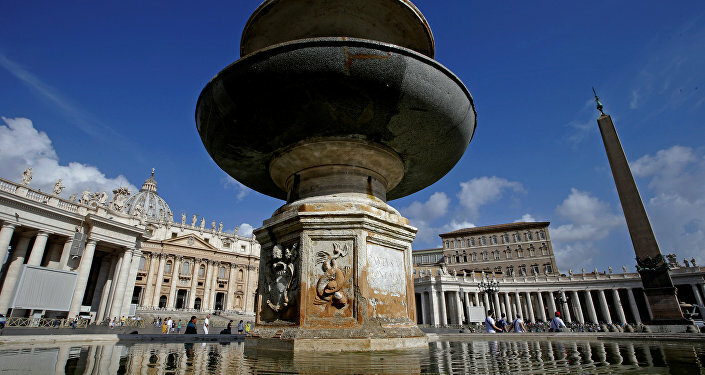 The Vatican Secretariat for Communication has been harshly criticized for intentionally withholding some parts of Pope Benedict's letter on Pope Francis' theology, which is believed to have distorted the letter's message. 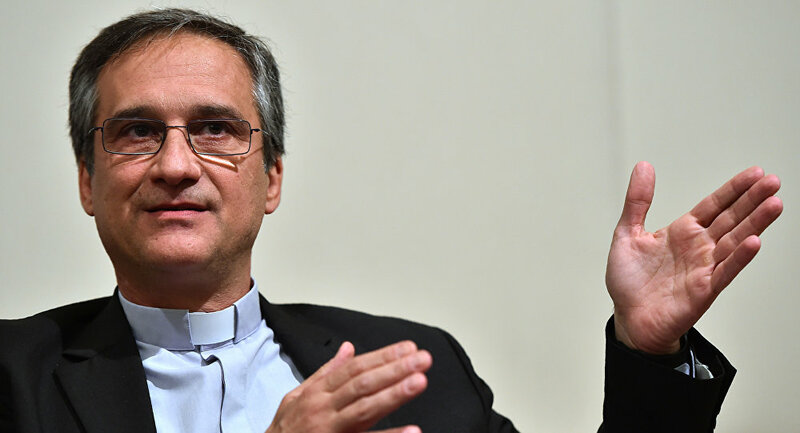 Monsignor Dario Vigano, the head of the Vatican communications department embroiled in the "Lettergate" scandal, has announced his resignation, the Vatican said on Wednesday. "After carefully reflecting and thinking over the reasons for your request… I respect your decision and I accept with some difficulty your resignation," the pope wrote to Vigano in a letter published by the Vatican. The scandal erupted after the Vatican Secretariat for Communication made public a photograph of Pope Benedict's letter on a Vatican-published 11-booklet series on the theology of Pope Francis, with only the first paragraph of the letter being clearly visible, as some parts of the text were blurred. On March 12, Vatican communications chief Vigano read out the parts of Benedict's letter, in which the former pope dismissed the “stupid prejudice” of those who question Francis’ contribution to theology and philosophy and claim that he was in breach of the doctrinal basis of the papacy. In the part of the letter that can be seen in the photo, Pope Benedict thanks Dario Vigano for the books on Francis' theology he sent and praises his successor as a “man of deep philosophical and theological formation." However, two lines of the next paragraph, in which Pope Benedict says that he himself did not have time to read these books and cannot write a positive response on them, were deliberately blurred. In addition, the continuation of this paragraph on the second page is completely covered by a pile of books so that the viewer could see only Benedict's signature. Vigano didn't read the whole letter, which was intended to be private, and omitted the part where Benedict criticized one of the authors, who had been an opponent of Benedict's theology. The Associated Press reported, citing an anonymous source in the Vatican, that the lines of the letter on the photo distributed to the media were intentionally blurred, as Benedict there explained why he wouldn't comment on the books. Such manipulation violates basic photojournalism standards and misrepresented the contents of the image. The debacle embarrassed the Vatican and led to accusations of spreading "fake news" via its own communications office.